Nicholas Scott Cannon is an American rapper, comedian, actor and record producer born on 17th October 1980. In his childhood, Nick used to spend most of his time playing basketball. He earned his first break doing stand-up comedy on his father’ local cable access program. 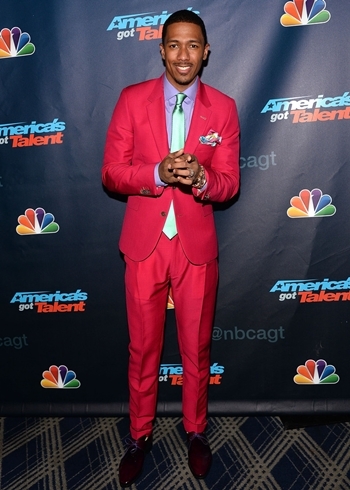 Cannon began his professional career on television as a teenager on All That and afterwards received several shows to host including The Nick Cannon Show and America’s Got talent. In 2005, Nick created hosted and produced the comedy series Wild ‘N Out which gained commercial success and fame. As a rapper, he formed the rap group “Da G4 Dope Bomb Squad” with his friend and they together opened for the likes of Montell Jordan and Will Smith. In 2001, he signed with Jive records and was featured alongside Romeo Miller and 3LW on the Jimmy Neutron: Boy Genius soundtrack. Nick released his debut self-titled album in 2003 which consisted of the single “Your pops Don’t Like Me (I Really Don’t Like This Dude)”. Furthermore, he as well starred in the films such as School Dance and Drumline: A New Beat. 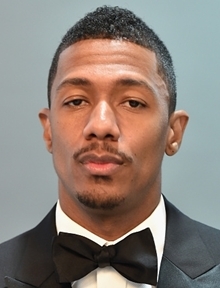 As for his personal life, Nick Cannon became married with singer Mariah Carey in 2008 but the couple got separation in 2015. They have two children together. Since 2015, he is dating a Canadian designer Sherise Cromwell. 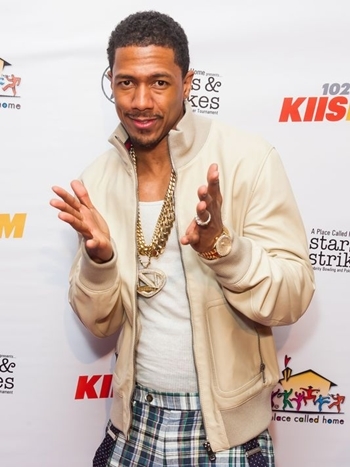 Below we have listed the complete rapper Nick Cannon body measurements including his height, weight and shoe size details. His favorite movie is Million Dollar Baby. Nick can also play drums, harmonica and synthesizer. Cannon is Chairman of TeenNick television network. Cannon has his own TV production company Renaissance Entertainment.